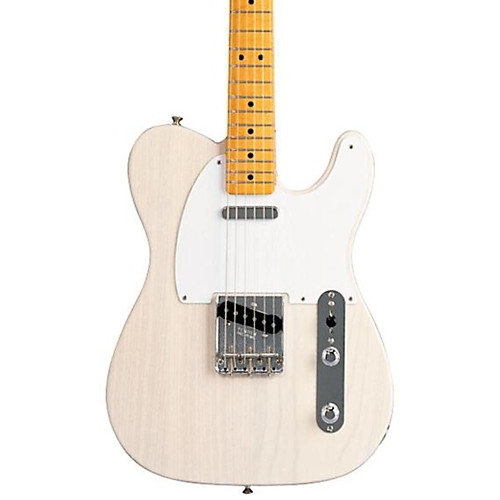 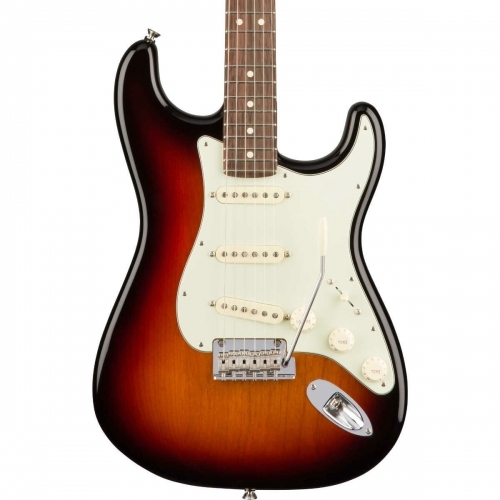 The Fender name is iconic with all things rock’n’roll, producing iconic guitars for decades. 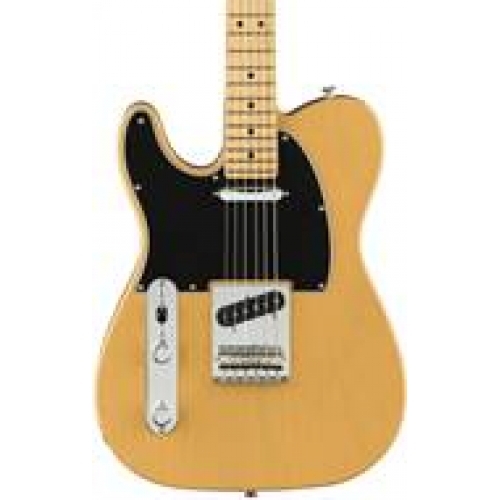 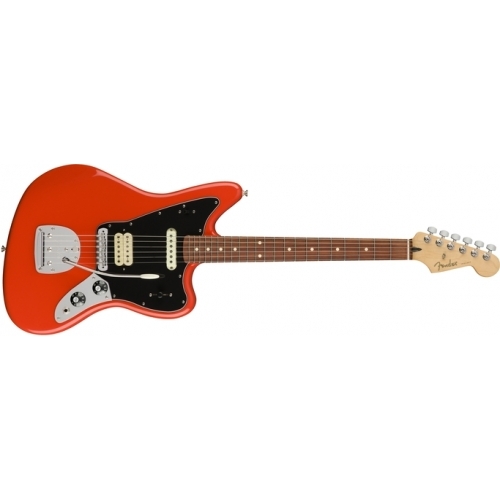 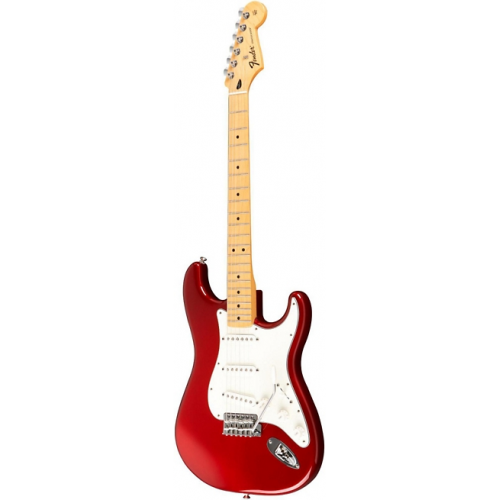 Sounds Of Frome we work closely with Fender to ensure we always have a wide variety of Fender Guitars available. 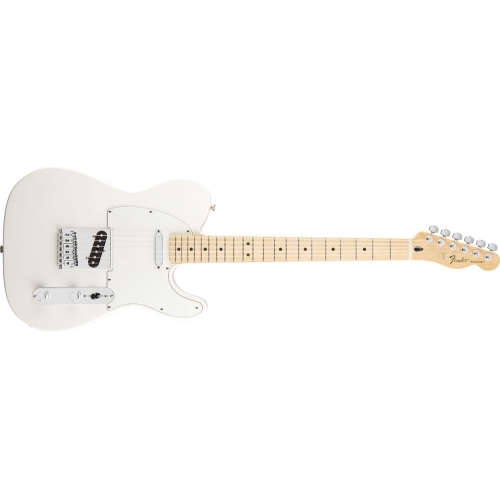 Whether you’re an absolute beginner or a touring professional, we have Fender Guitars to suit every level of player. 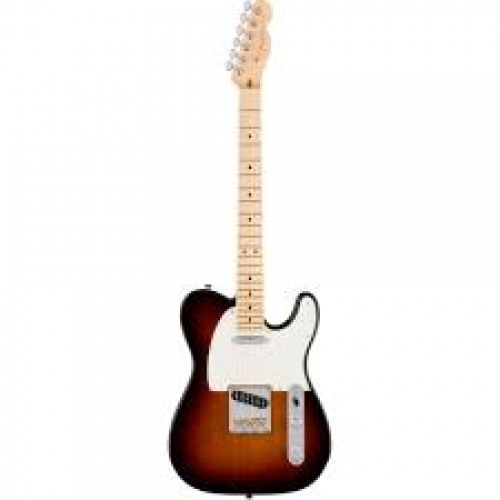 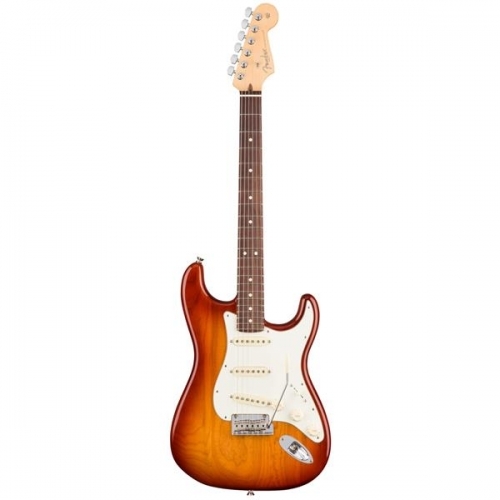 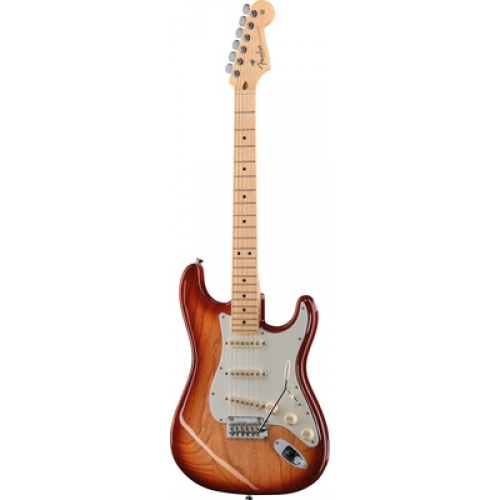 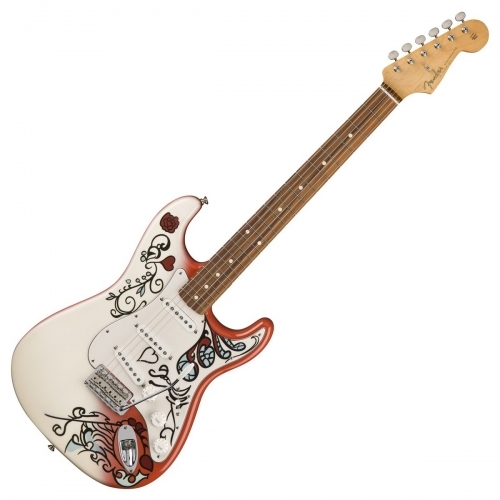 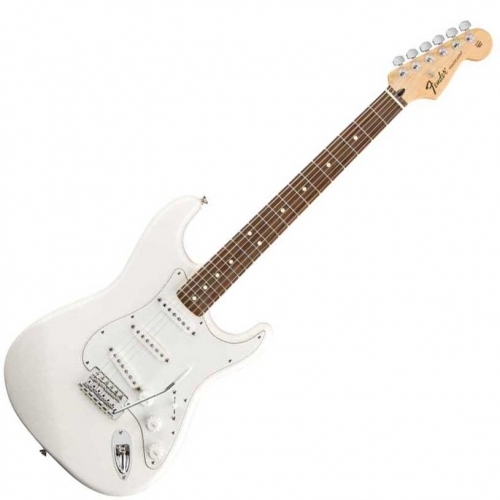 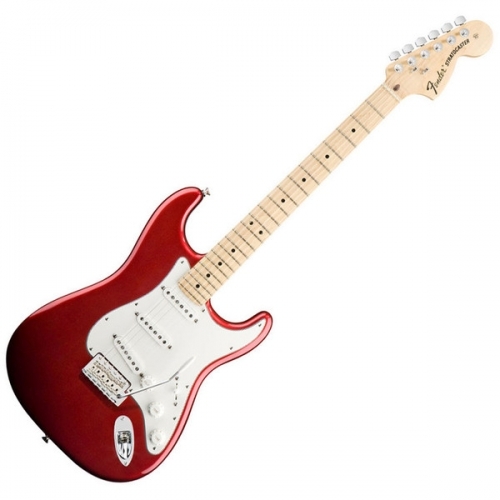 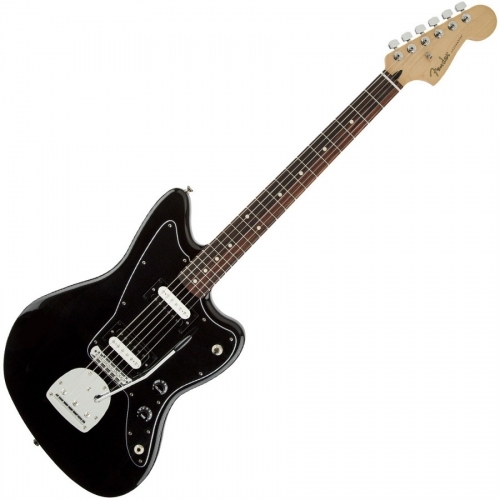 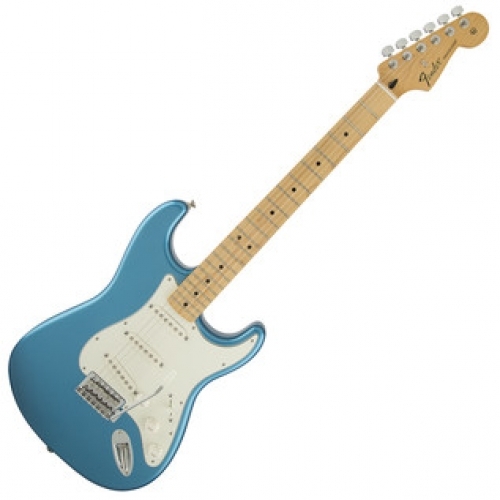 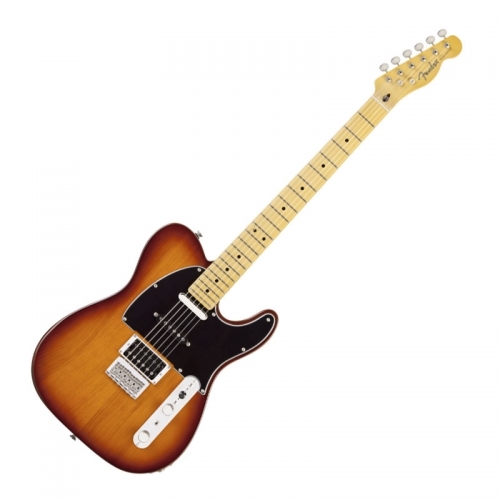 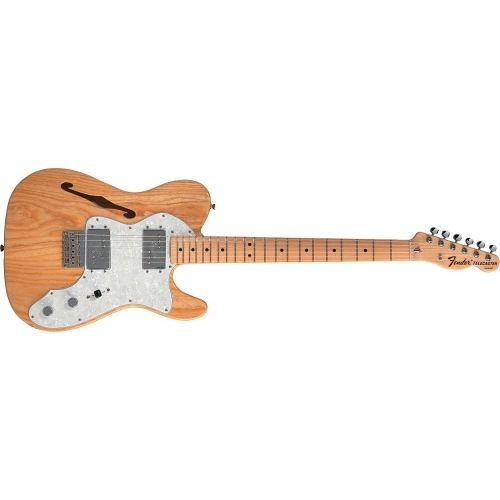 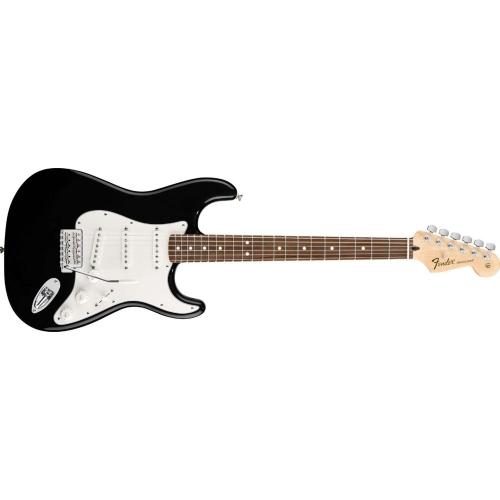 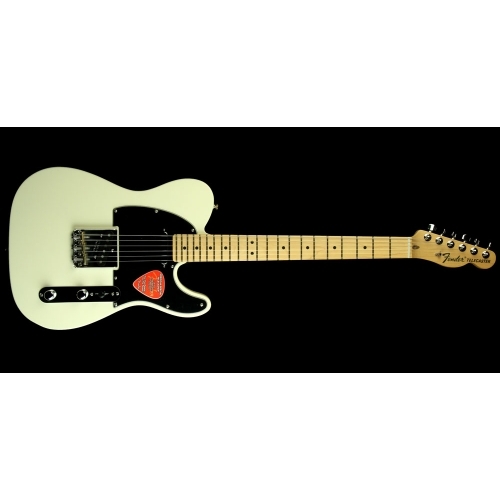 Our range of Fender guitars includes classic designs such as the Stratocaster and Telecaster. 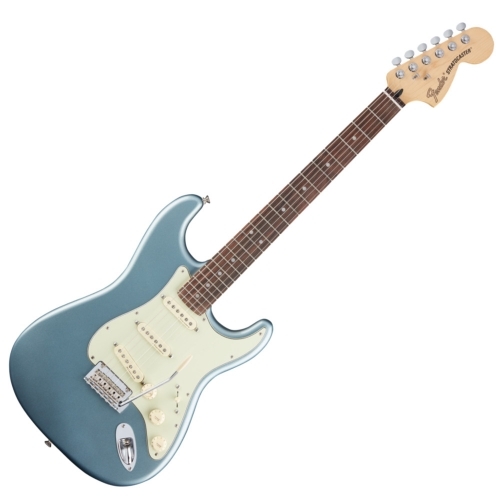 We have Standard, Deluxe, Special and Vintage Models in stock, come buy your next Fender Guitar from us.